This impossible time of the year has come: I try to list my favorite songs from the past year into top 50 songs. This year the challenge proved to be hard yet again. I tried to choose only the best of the best, the ones I kept listening to over and over again. So, here they are. Like usual the OST songs have a complete list of their own and the songs are not in any special order. You can view the list straight from YouTube through this link. I have to mention this song separately. I have listened to this song more than a million times this year. It is so beautiful and Paek In Tae and Yu Seul Gi’s voices are just pure heaven. Please support these guys, they’re really amazing and deserve all the attention they get. Here are my top 3 albums from this year. 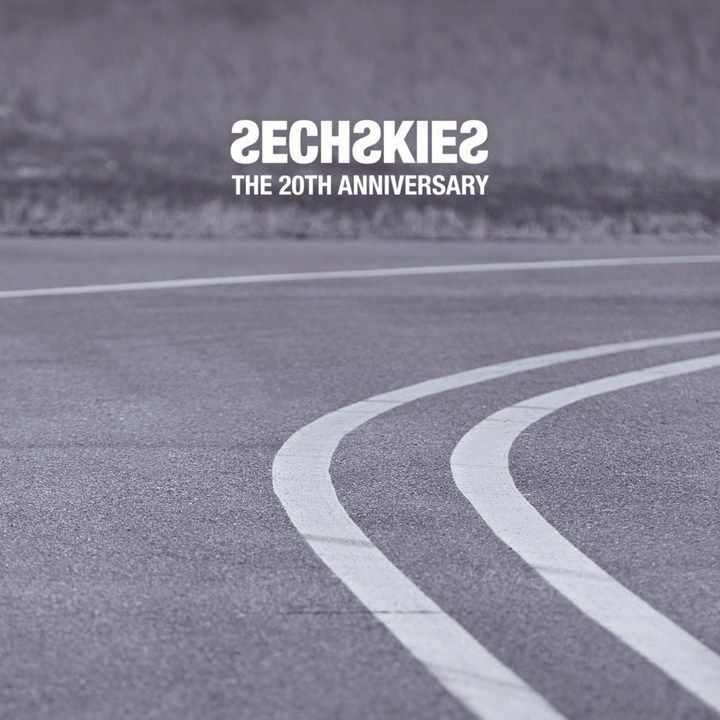 This Sechskies album makes it to the list for a few simple reasons. I loved the remakes of their older songs and because I love Sechskies. Their music is refreshing in the midst of all these new groups that are trying to make their way to the public but me being unable to change my preferences usually stick with my favorite groups. To make long story short: great songs! This album (and the M.O.T.T.E tour I was lucky enough to be able to attend) were amazing. 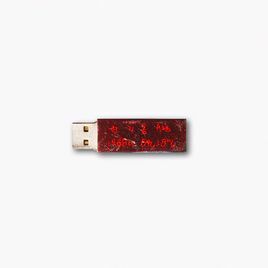 The lyrics and songs are excellent and addicting. Just what GD does so naturally. 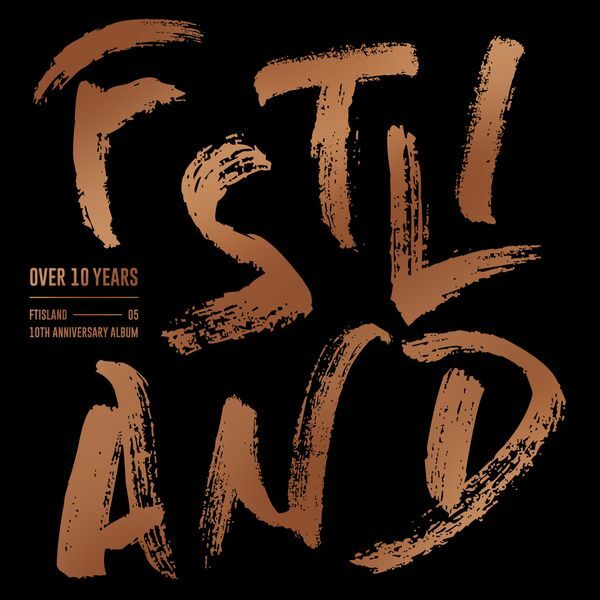 For a second year in a row I choose Ft.Island’s album as my album of the year. Why? The same reasons stand: they’re an underrated band, with breath-taking music and lyrics. Their songs are inspiring and comforting. There is no limit to their music.